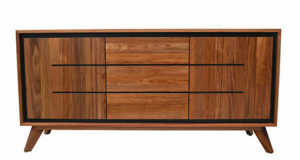 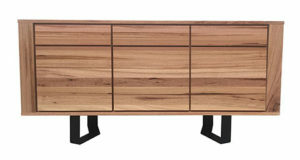 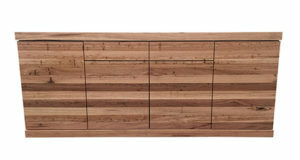 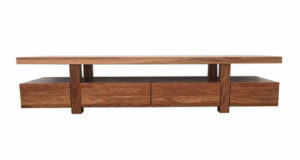 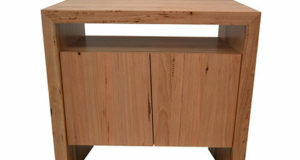 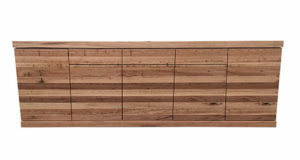 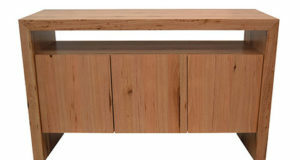 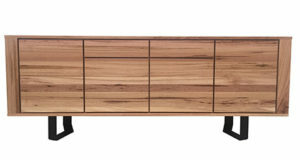 Sleek in structure and modern in design, we present to you our Harper Buffet. 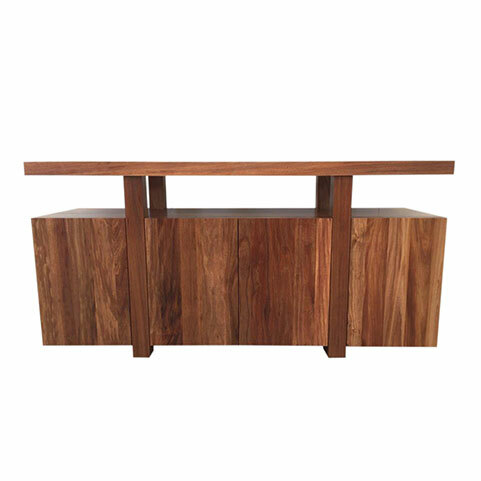 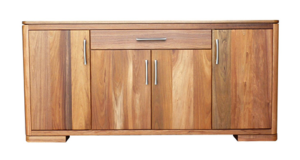 With bold solid timber timber edges, push to open doors and airy spaces providing two display levels. 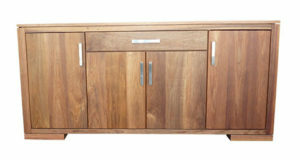 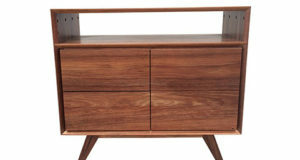 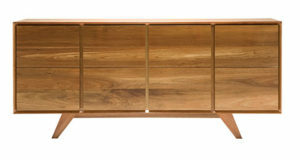 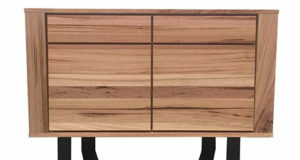 This buffet is a well desired piece this season.